Event description ELIMINATOR is a new competition following the new Third Sprint Format published by IOF (http://bit.ly/2IO221Q). In four rounds (qualification plus three knockout rounds), runners compete to become the ELIMINATOR champion. Moreover, the team with the most finalists (there are 6 finalists each for women and men) will get a special prize! 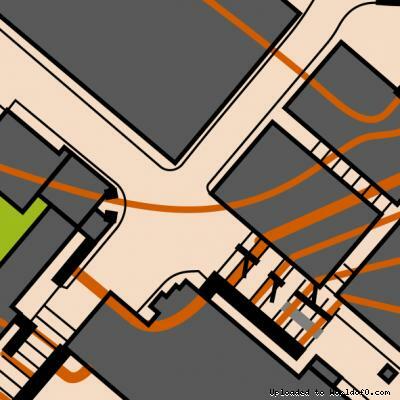 Terrain description The dense urban setting of Sheung Wan Old Town is perfect for sprint orienteering. With few vehicular traffic, numerous alleys, and steep terrain, the area offers a challenging stage for a sprint orienteering knock-out. Training possibilities Sprint maps of various areas in Hong Kong available for sale. Personalised training sessions available on request. Holiday activities,nature,hiking etc. Join a local history and cultural tour to explore the old town after the event! Go to a yum-cha restaurant or a cha-chaan-teng ("tea restaurant") to experience famous Hong Kong delicacies! If you have a free day, explore the islands by ferry, or hike the many mountains of Hong Kong, just a stone's throw from the city!